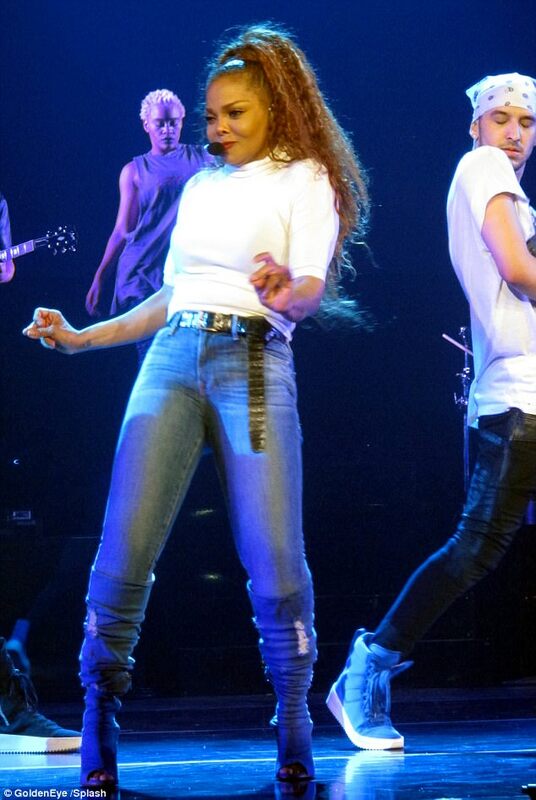 Janet Jackson is back! shows off amazing post baby bod as she hits the stage for world tour! 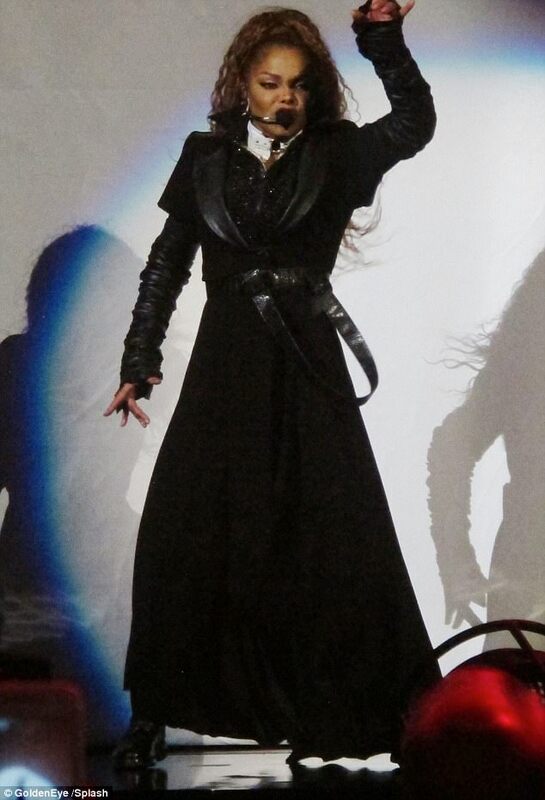 A baby at 50,divorce issues and more yet there was no stopping Janet as she hit the stage for the first time in a long time! Pardon my PUN lol..! The Mum of one who welcomed her son earlier this year, showed off her amazing post baby bod in chic Nineties-style ensembles captivating the crowds during the opening night of her State Of The World tour in Lafayette, Los Angeles this week! 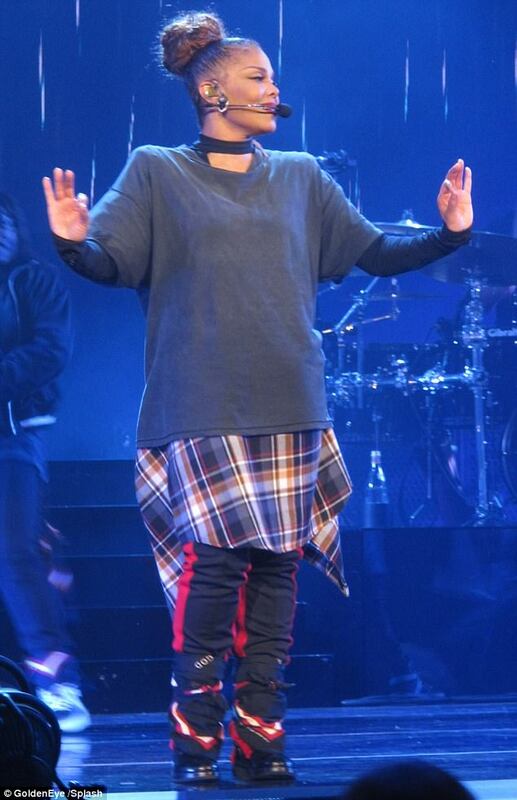 She had previously postponed the tour due to personal issues but on the night, Janet was indeed back in business!